impala 1981 wagon 496 bbc tall deck swap! 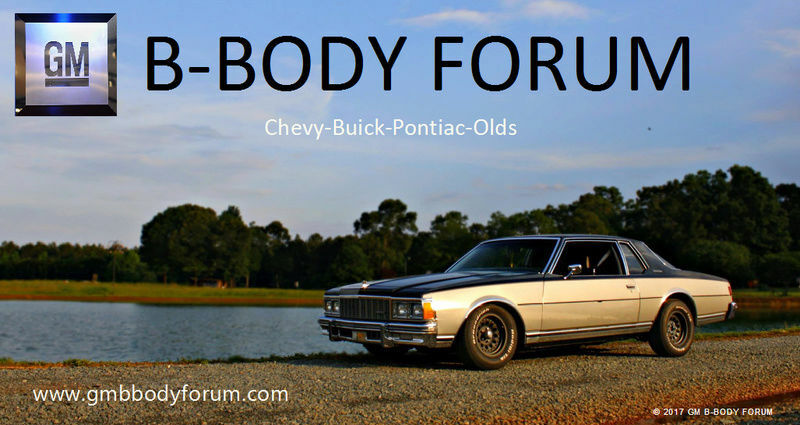 I have a 1981 impala wagon and I want to put a 496 tall deck fresh rebuild I have done. Anyone knows if the tall deck does fit with the ac and tall valve covers? any pics? Im swaping the rear end too. It has the 10 bolt 8.750 with a 2.73 gear and I build a 10 bolt 8.5 with a 4.56. I got pics I will upload later.